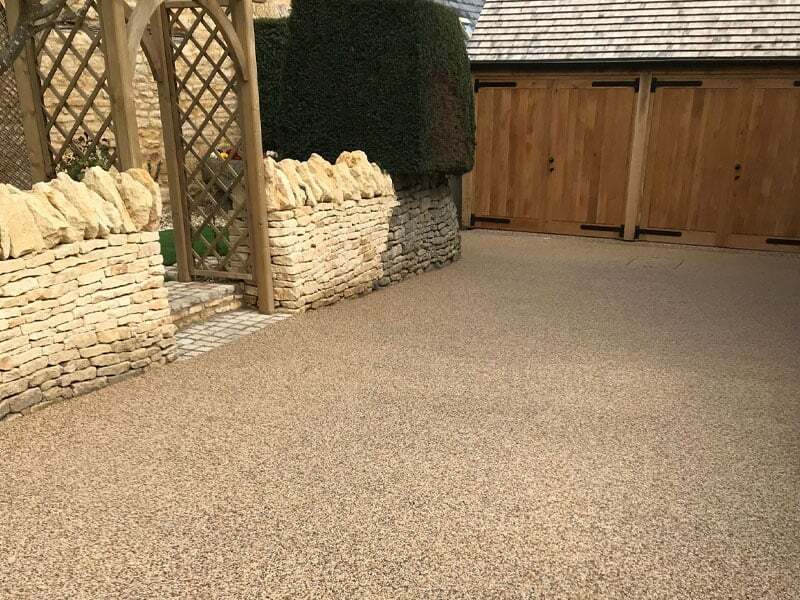 This lovely home in Cheltenham has had a full rear patio, pathway and driveway makeover. It was all previously block paved which was very prone to weed growth and generally looked untidy. 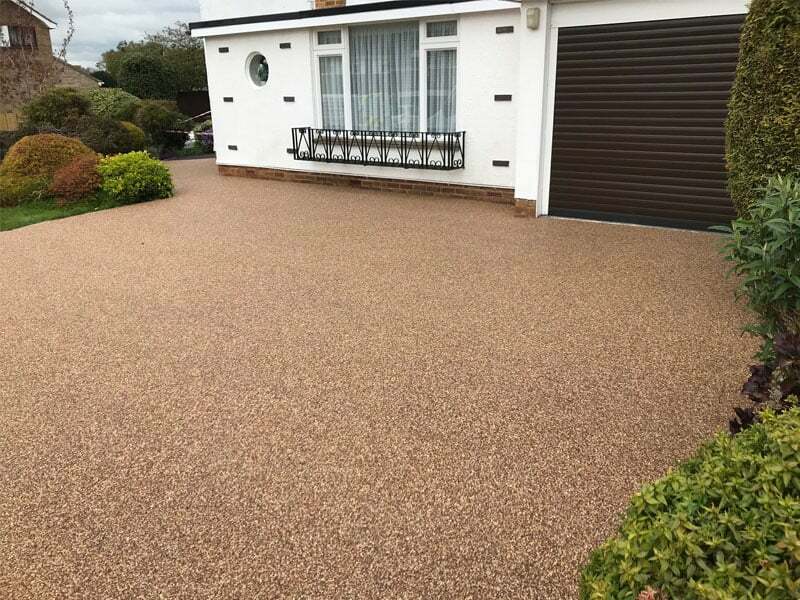 An 18mm depth Resin Bound Surface was laid over the 240m2 and with a new aggregate blend called the ‘Sienna’ blend. 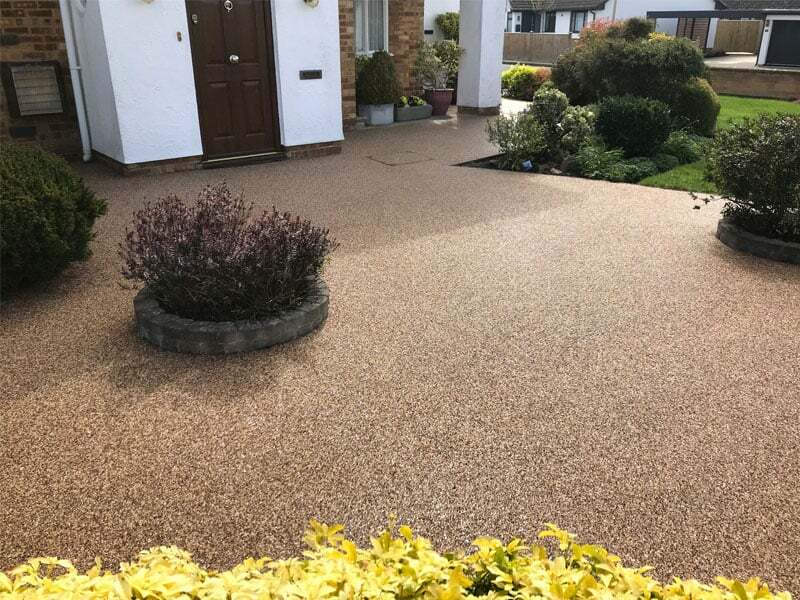 The home owner is delighted with the pretty well maintenance free and beautiful finish. 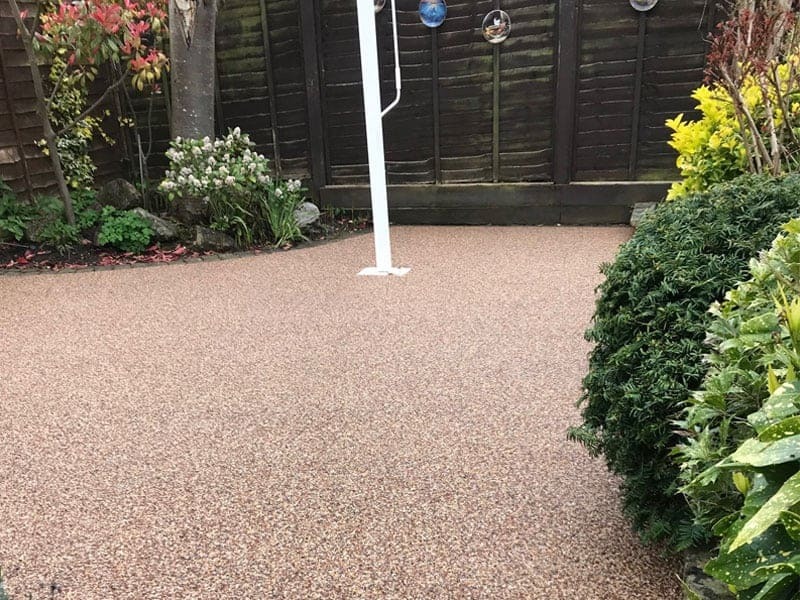 A brand new drive for a brand new house!